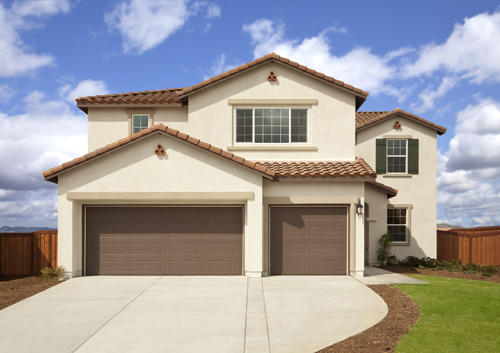 When you know enough about your garage door, you can take the right measures when something goes wrong, or prevent it from happening in the first place. It is easy to achieve this with the information, guidance, and advice provided in the following blog posts. Loose cables, hinges and other parts would be tightened and lubricated. Door openers will also be checked to make sure they are working properly. If you have wondered how screw drive mechanisms compare to other garage door opening systems then wonder no more. We have summarized the answers for you in this one easy post.